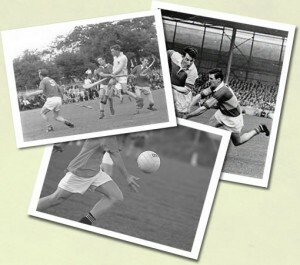 Welcome to Tipperary GAA Archives. This collection contains a record of winning teams and captains for all adult grades of hurling and football in Tipperary. The site also lists the Tipperary team in each grade of each year. A huge resource. You may conduct a search or browse through each category.